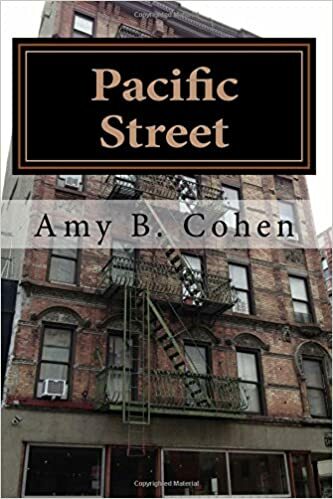 This entry was posted in Books, Brotmans, Genealogy, Goldschlagers, Lower East Side, New York, Reflections, Rosenzweigs and tagged Amazon Kindle, Amazoncom, Brooklyn, brotman, goldschlager, Lower East Side, New York City, novel by Amy. Bookmark the permalink. 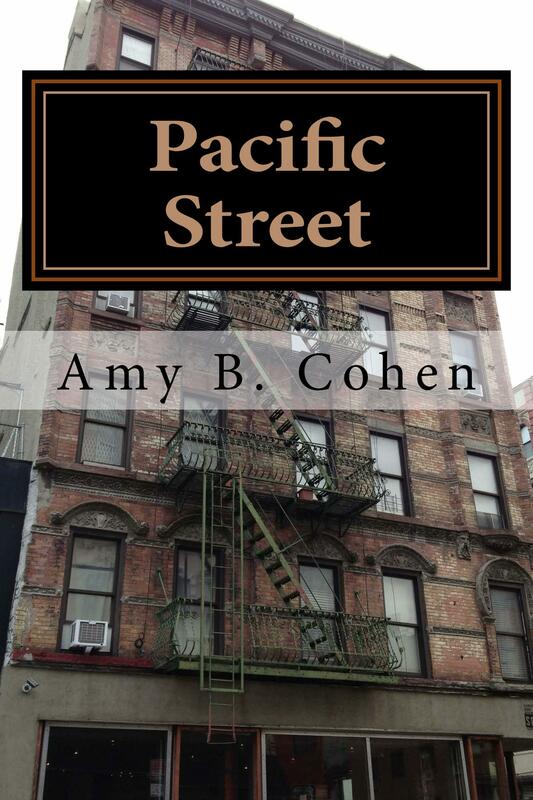 Congratulations on your first novel Amy. I will be getting it sometimes in February! Yay! Thank you, Andy! I hope you like it. Maybe next I will start some life writing! I hope you will start your life writing too. It’s a lot of recalling your own memories. Hi Amy, I’m surprised you’re done as I know how dedicated you are to family history. Good luck with your future projects and a hearty thanks for all your help and expertise during the last year or more with my Selinger’s. I am looking forward to reading your book. I think you misunderstood. 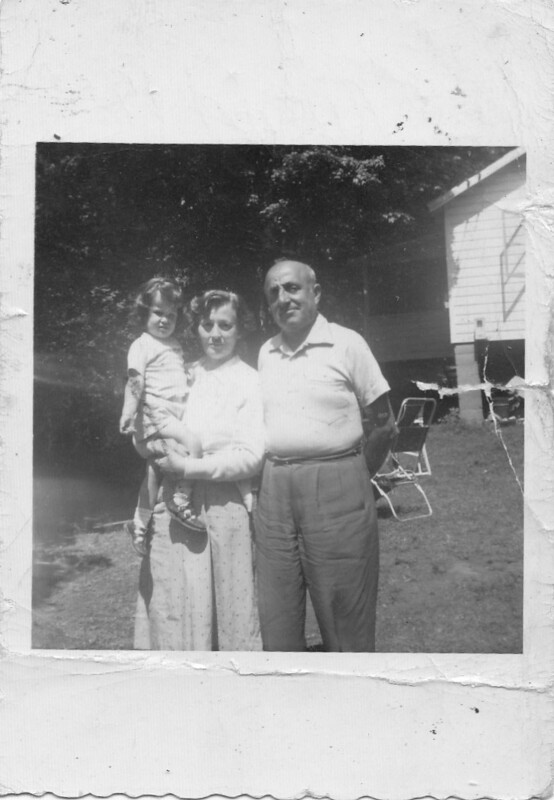 I am NOT done with family history OR my blog. Far from it! I have finished a novel—totally separate project. Don’t worry—you’re not done with me yet! Congratulations, Amy. It’s on my Kindle and will be the next read. Thanks, Cathy! I hope you enjoy it. I probably should have had you proofread it first since you are the best proofreader I know—but it’s too late now! Amy, am so relieved you’re not done on the BLOG. Phew! My bird-brain rushing in there. Well done. Am expecting the book this Saturday. Love your blog and can’t wait to read the novel! Thank you—I hope you enjoy it! Congratulations!!! This is a wonderful achievement. I am in awe of anyone who can write fiction; can’t wait to read it. Thanks, Su. I hope you like it. Wow, Amy, I had no idea!!! Congratulations! I am excited to read it. I’ll buy it now, but have to put it after a couple of others I’ve already committed to. Coincidentally, I just had my poetry chapbook (based on my genealogical research and enhanced by imagination, like your book) accepted by a small press that I’ve long admired. I’ll be following behind you! Be sure to post when your book comes out—I look forward to it. (And I am envious that you have a “real” publisher!!) And thank you!! Congratulations! I have placed the book on my wish list and will get it soon. I look forward to reading it. Thank you, Charles. I hope you like it! Thanks, Karen. I have done just what you are talking about with my blog—I already have ten volumes in hard copy printed by Lulu. If you want to know how I did it, let me know. It was really easy. My pleasure—just email me when you’re interested. Congratulations on finishing the novel. I look forward to reading it! Thank you, Ruth—I hope you like it! How wonderfully exciting. It’s been ordered Amy and I am anxious to read it! Congrats! Thanks, Sharon—I hope you like it! I’m very late to the party but big congratulations on your book. I’m heading to Amazon now to buy it. And, I might also pick your brain about lulu. I “published” my blog annually for the first few years with blurb.com but I think I’m ready to try something new. Thanks, Debi! And I am happy to help. Just email me! Amy, I’m just thrilled for you! And proud as punch to say I “knew you when” (at least a little). You’ve inspired me to start my own book (not to try, but to start). I love reading your blog and can only imagine how enjoyable the book “version” will be! Thank you so much, Laura! 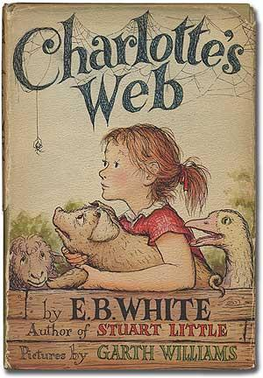 Writing the book was wonderful, but very different from writing my blog. With the blog my goals is to be as accurate as possible, relying on the records, newspapers, and to a small extent, family lore. The book is a novel—I used basic skeletal facts, but the rest is from my imagination. Fantastic! Congratulations on your novel, Amy. What an accomplishment. I look forward to reading it. Thank you, Michael! I hope you enjoy it!